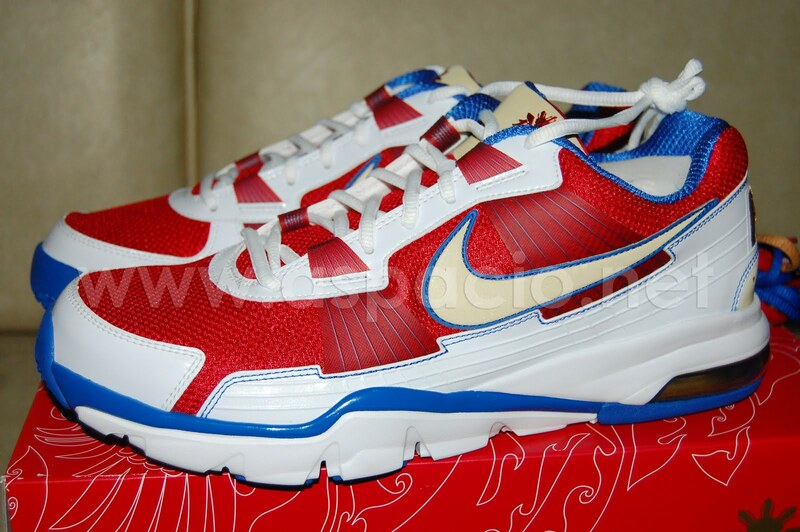 The Nike MP Trainer SC 2010 Low: I'm the Raffle Prize Winner! Today, I was finally able to claim the prize I won from Nike's Train to Win campaign which is a Nike MP Trainer SC 2010 Low. It is a limited edition trainer which has Manny Pacquiao designs on and in it. The Train to Win contest was shared to me by my friend, Iris (pinayads.com) and the contest required uploading a video of me doing the most number of push-ups I can in three minutes. Each push-up entitled me to a raffle entry that could win me a pair of Nike MP Trainer SC 2010 Low. I was able to increase my chances of winning by uploading daily a video of me doing push-ups. 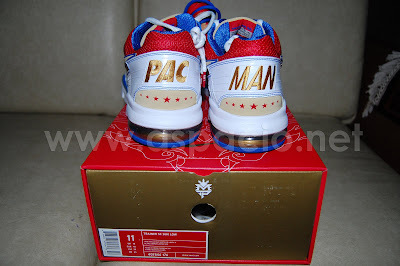 At first, I thought I would win a limited edition Team Pacquiao shirt for earning the most number of raffle entries. But as the deadline approached, another participant caught up on my total number of push-ups and I finished second. 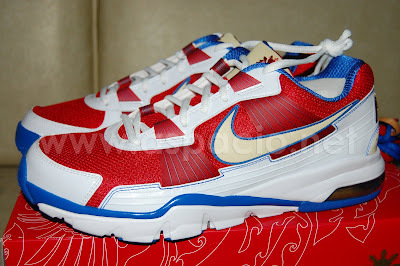 At that point, I thought all the push-ups I made went to naught but was so surprised when I got an e-mail that I was the raffle prize winner of the Nike MP Trainer SC 2010 Low. It is true that when God closes a door, He opens a window! Above are the photos of the raffle prize. You can check out my Facebook album on the Nike MP Trainer SC 2010 Low for more photos. 131 push ups in 3 mins!